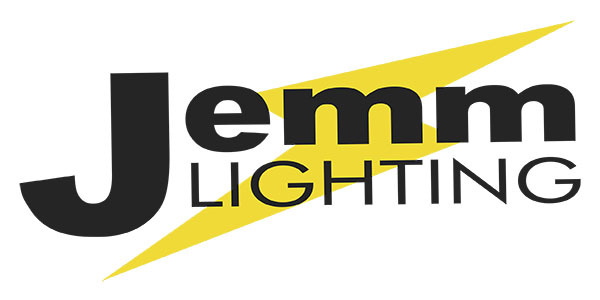 The Jemm Lighting LEDicated Vaporproof Angle Shade Gooseneck LEDlight luminaire is available with 5 Gooseneck arms of various lengths and is designed to replace HID lighting systems up to 175w MH or HPS. This vapor resistant fixture can withstand extreme physical and environmental abuse and is ideal for retail centers, industrial parks, schools and universities, public transit and airports, office buildings and medical facilities. Designed for architectural wall mounting up to heights of 20 feet based on light level and uniformity requirements. Heavy Duty Die Cast Aluminum Housing with Integral Heat Sinking, ¾˝ NPS Threaded Mount. Powder Coat Finish Over a Chromate Conversion Coating. Custom Colors Available Upon Request. Flat Clear Tempered Glass Lens. Mount with ¾˝ Square or Round Mounting Plates. Array: 23w, System: 27w (175w HID Equivalent). 5-Year Warranty for -40°C to +50°C Environment.